link for the shirt? I don't see it in there. you can take it old-school with this poster though - nice! ooooooh.... what do these things cost? we were talking about this with the Joe of the Lemonade over on "promoting OG"... bulk order mean cheaper per unit??? The day for upgrades, i am re-arranging the lab around a little bit. First the lamp! Drivers will be outside the tent now. Love the rails, are some very nice DIY quick assembly projects. The price is a bit high, but the quality shows compared to angle. @MadScientist Looks like 8020 stuff for the frame? I have no idea bro! Lamp is ready to rock n' roll! Minimum @ 266W and Maximum @ 956W, but that is only because the 10 feet long cables from outside the tent to the actual lamp lose some wattage i dunno why! It actually weights less without the drivers on the rig. Relieved and happy! Time to kick it up a notch. You going to be able to keep it cool in there? Actually since the drivers are outside now, it's even cooler! My problem is RH during the dark hours tho! My problem is RH during the dark hours tho! can you exchange the air constantly? Do you exhaust to outside the house? A lung room with a dehumidifier works good if you have room to spare. I like your style bruva! No i don't, never thought of that, i am recycling the humidity! Damn! 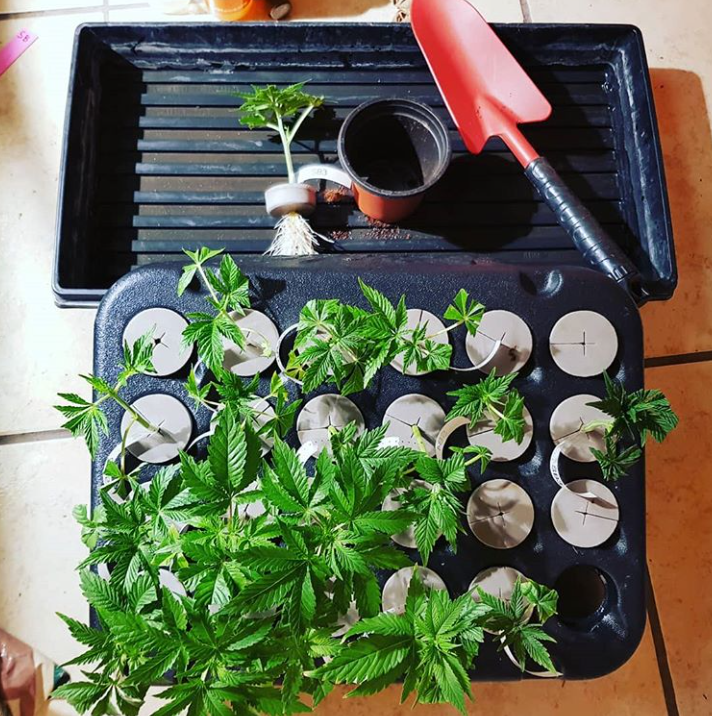 Making clones and potting the ones that are ready, i am gonna make as many as i can to bring to the cup and give them away! Got six weeks to veg, cut and root! I think it's enough. Keep up the good work! I let's see the updates. 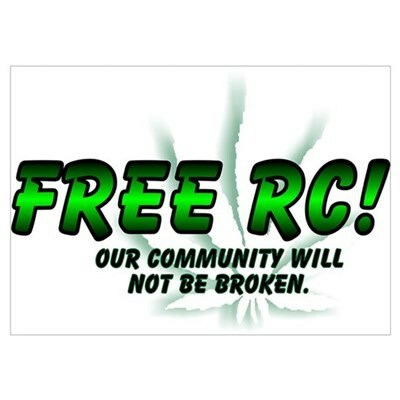 . . How are you coming along preparing for the CR cannabis cup? How are you coming along preparing for the CR cannabis cup? Unfortunately, i had to withdraw participation. The organizer made a joke on IG, asking people if they were down for the cup, and if they were coming or not!? I cannot spend money and logistics with my children and such, just to arrive to a place where there's only gonna be four cats! Next time! Right now i am doing what i love! But hypothetically. I wanna do a small setup, a tent 48x48x80 with two King Plus 600w lamps, don't know anything about temp and humidity, the media would be coco, and rockwool cubes for seedlings... That ok with you all?